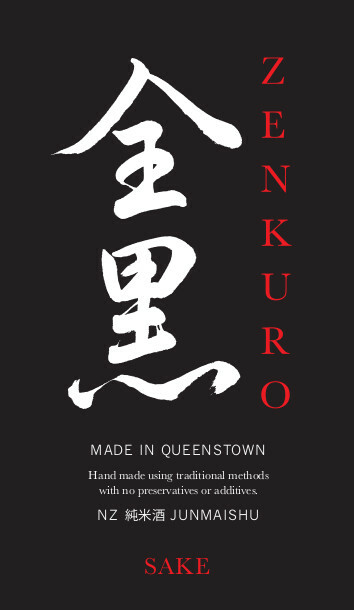 Zenkuro Sake is a multiple medal winning Sake made using traditional methods in New Zealand’s first and only sake brewery based in the beautiful South Island town of Queenstown. Awards include multiple medals at the 2016 and 2018 London Sake Challenge with the best being the silver accolade for their drip-pressed ginjo Shizuku Shibori. 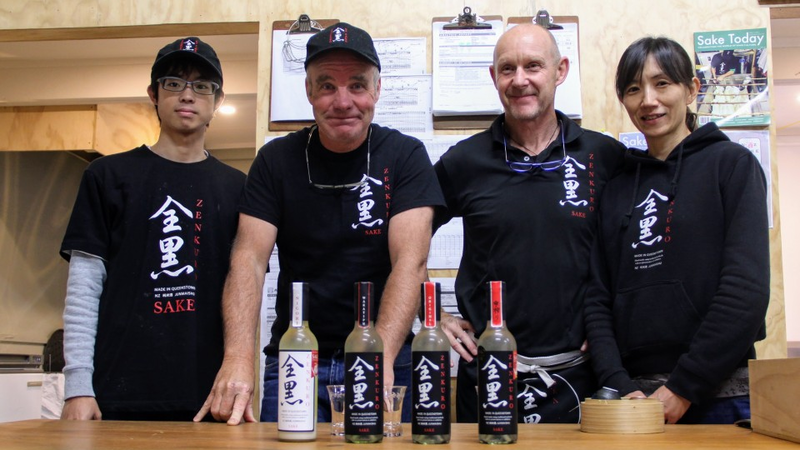 They produce their 4 types of Junmai-shu sake using the finest polished sake rice of which 40% is polished off each grain, leaving the best part behind to do its magic during the fermentation process and water sourced from the snow-capped Southern Alps with nothing else added but a unique kiwi twist of using Manuka, NZ’s miracle tree. 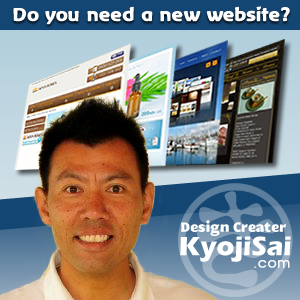 The company is run by 3 Kiwis and a Japanese who all have experience living in Japan and Japanese culture and David Joll the company’s head brewer is a certified ‘Sake Professional’. I recently tried the Wakatipu ‘Sleeping Giant’ Junmaishu, which is best served chilled. The Sake had a strong, flavoursome and full bodied taste and it paired perfectly with the Korean/Japanese fusion food I was eating.